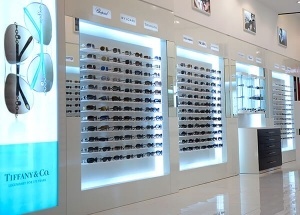 This France optical shop project main using sunglass wall display. 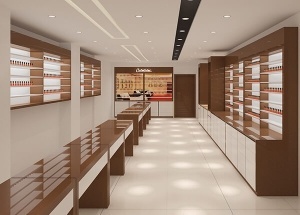 We are sunglass displays manufacturers china, design optical shop, and manufacturing sunglass display wall rack. 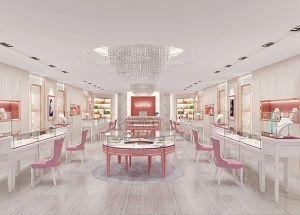 The luxury jewelry store supplies and displays are designed by our shop designers. 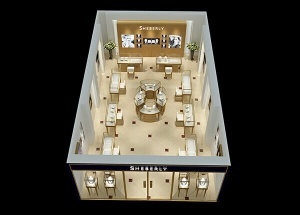 The modern jewelry store display 3d drawing is for a 600 sqft retail jewelry store. We supply all in one service: measurement shop size, 3d shop design, production jewellery showcases, shipping, installation service, after service. 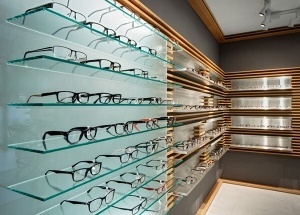 This sunglass shop project main using sunglass wall display. 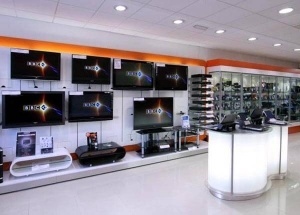 We are sunglass display rack manufacturers china, design optical shop, and manufacturing optical displays. 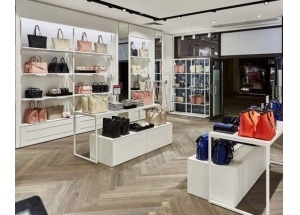 This electronic showroom display project was for digital product in the shopping mall . This fashion shop display was for a lady boutique project in China. This ladies boutique shop design was for a lady boutique project in China. 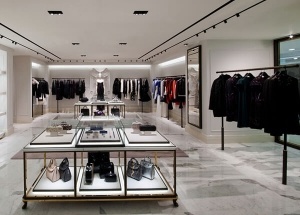 This boutique display ideas was for Alexander Mcqueen lady boutique project in Japan.